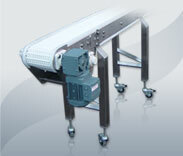 The Automac Engineering conveyor range is extensive. 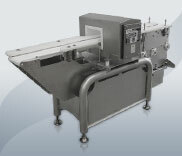 From hygienic conveyors, to conveyors for end of line packaging, we can supply conveyors for a multitude of different applications. 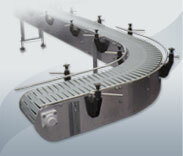 All of our conveyors are customised to fit your exact requirements so that optimum performance is achieved. 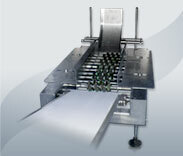 We use the latest 3D CAD tools to complete accurate and timely design. 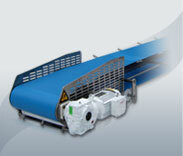 The result is quality equipment which meets or exceeds your delivery expectations.